Production cuts and some price gains helped Saskatoon-based Cameco Corp. post a better-than-expected profit in its latest quarter, but it said industry headwinds remain. "You will see from our results that we had a strong finish to 2018," CEO Tim Gitzel said on a conference call Monday. The Saskatoon-based uranium producer has been struggling for years with a sluggish market for yellowcake. 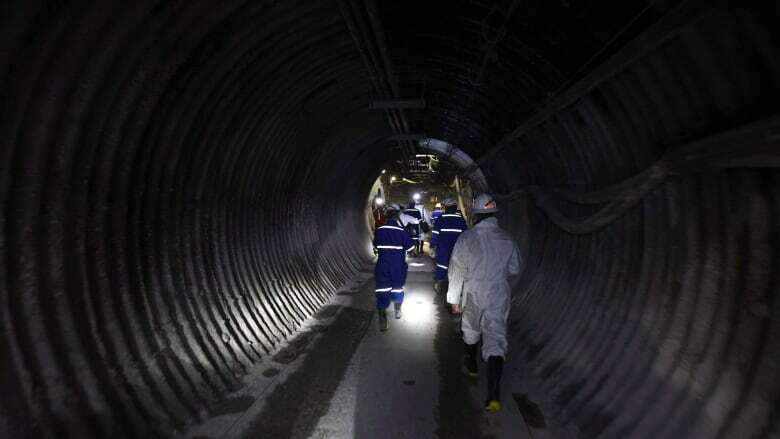 Last year, it temporarily halted production at its McArthur River mine and later made the shutdown permanent as it and other producers looked to cut back on supply.